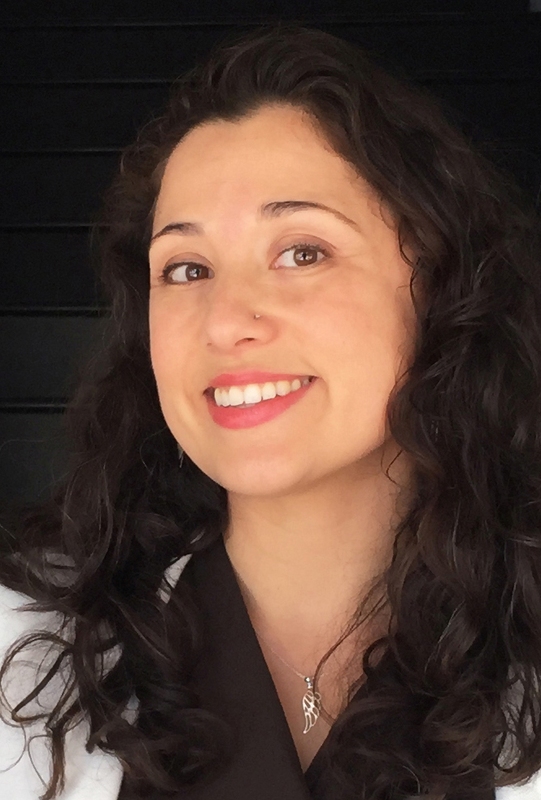 Dr. Acevedo is Principal Scientist at Beautycounter/Counter Brands LLC where she brings her scientific expertise on the health risks of everyday exposure to hormone-disrupting chemicals, and is responsible for comprehensively screening all product ingredients for safety. Dr. Acevedo received her doctorate in Molecular and Integrative Physiology at the University of Michigan. A career in clinical embryology afforded her a clearer understanding of the many factors that contribute to human reproductive success, including the health of our external environment. With this awareness, Dr. Acevedo returned to academia as a postdoctoral scholar at Tufts University School of Medicine to study the effects of perinatal exposure to endocrine-disrupting chemicals on the development of adult reproductive health disorders and disease. Her research formed part of an unprecedented collaboration between government and academic scientists to integrate the strengths of academic and regulatory research approaches to identify best practices for hazard assessment of environmental chemical contaminants for informing chemical risk assessment. Dr. Acevedo also collaborated with a multidisciplinary group of scientists, clinicians, and community health advocates to examine the current state of the Endocrine Disruptor Screening Program within the U.S. Environmental Protection Agency and to provide recommendations directly to the Agency. As Principal Scientist at Beautycounter, Dr. Acevedo works with the Environment, Health & Safety team to improve the safety and sustainability profile of their products, implement industry-leading testing strategies to increase knowledge of ingredient safety, and to increase awareness of the need for safer raw material alternatives in the personal care and cosmetics industry.